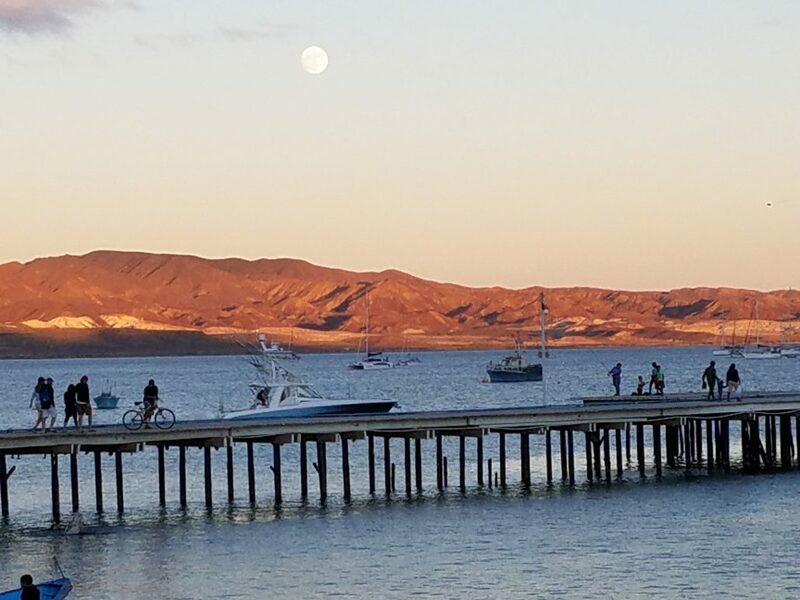 So we got this report from Paul yesterday, filed from the finish of the cruiser’s rally from San Diego to Cabo San Lucas that marks the start of the southern cruising season. And he sent a bunch of photos with the direction to post what we wanted. I have to say we dug them all, so they are ALL published. When it’s this cool, who can pick and choose? 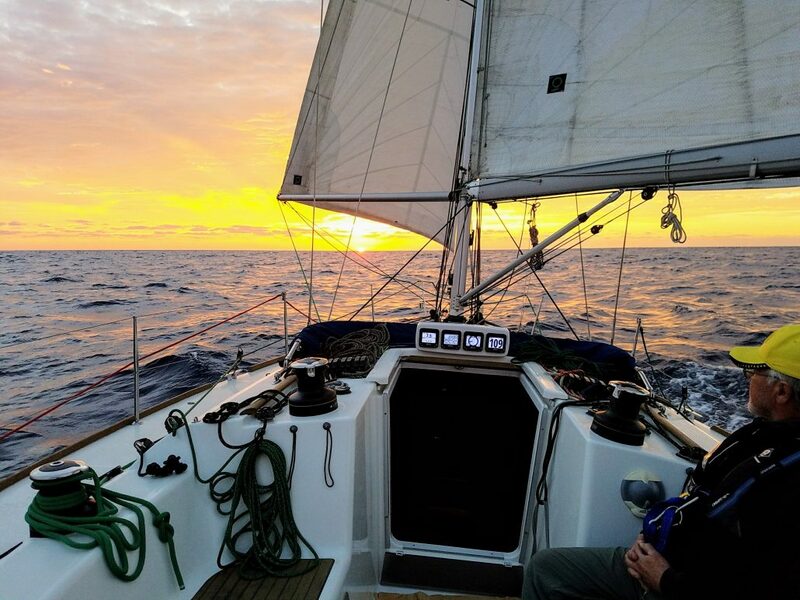 Our season starts NOW in beautiful Puerto Vallarta, with sailing, racing, and cruising courses offered all winter long. 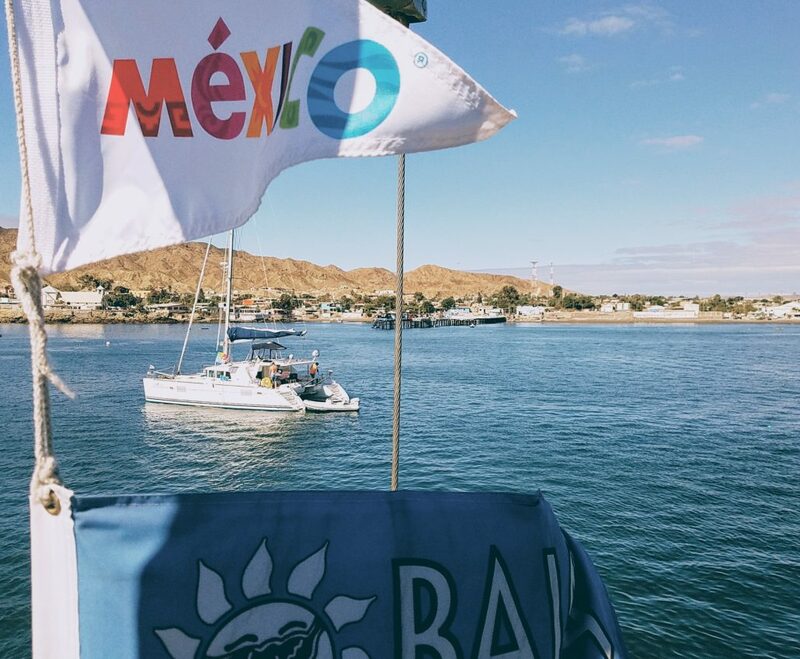 And in April and May we’ll be offering TWO cruises from Puerto Vallarta to Cabo San Lucas. Fire us a note for more details. And soak in the images below to get a feel for what could be in store for you…. Thanks for a great passage Paul! 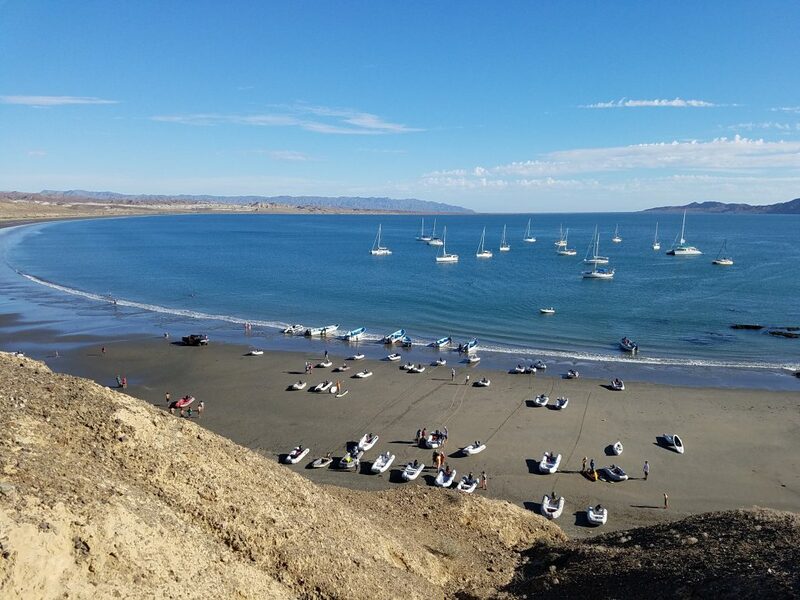 Vanishing Girl sailed across the finish line of the 24th Annual Baja Ha-Ha at 10am on Thursday. The deal is that this year was rather light, wind-wise. 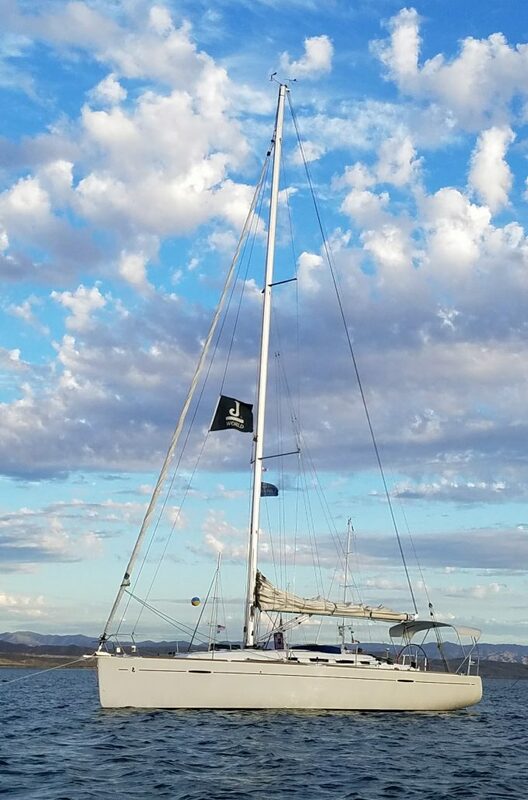 But at least half the course was sailed… under three different spinnakers and a harvest moon! 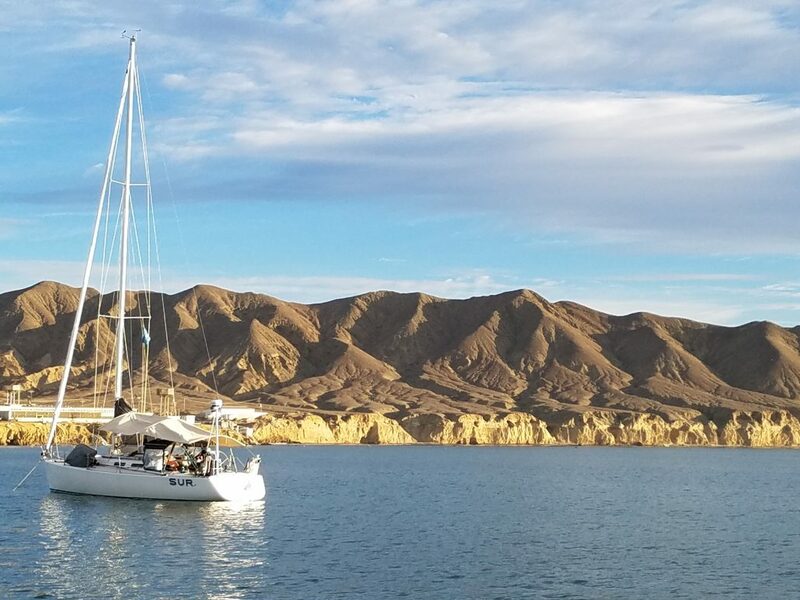 Highlights include sailing among the 130-boat fleet into three very different Mexican bays; Tortuga, Santa Maria, and the quiet puebla of Cabo San Lucas, jaja! 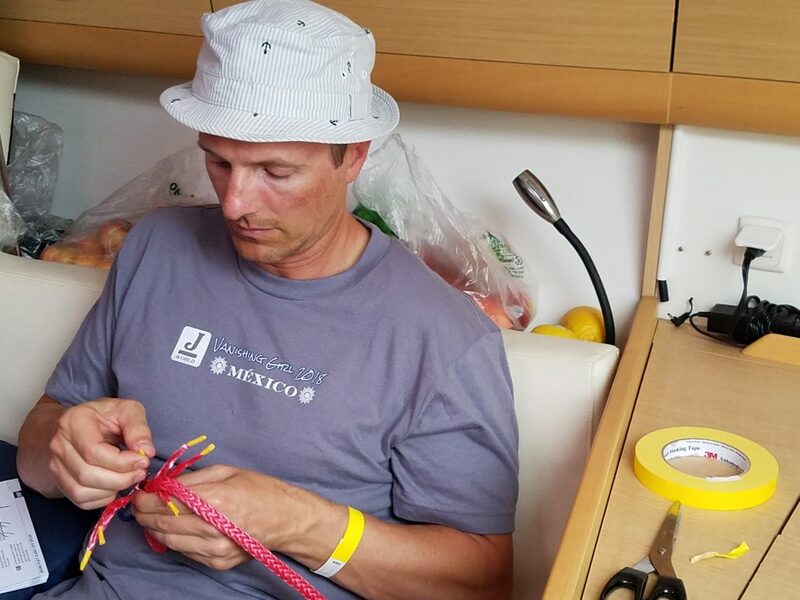 In addition to the sailing there was playing baseball with the local kids, SUP surfing, cooking good meals, reading, sleeping, and generally disconnecting from the hustle for 10 days. 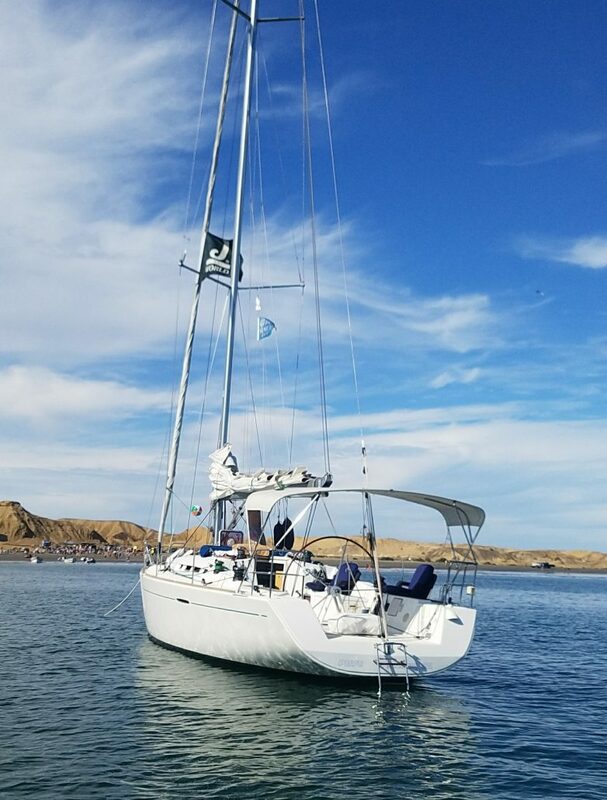 Vanishing Girl will be back out voyaging on Sunday. 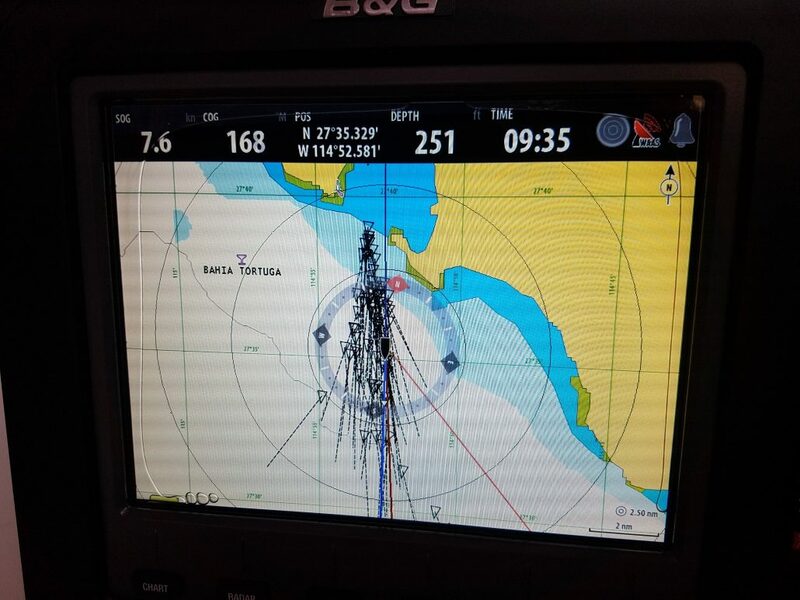 This next leg takes us across the Sea of Cortez, and down the Mexican mainland coast for a visit with the Blue Footed Boobies of Isla Isabella. 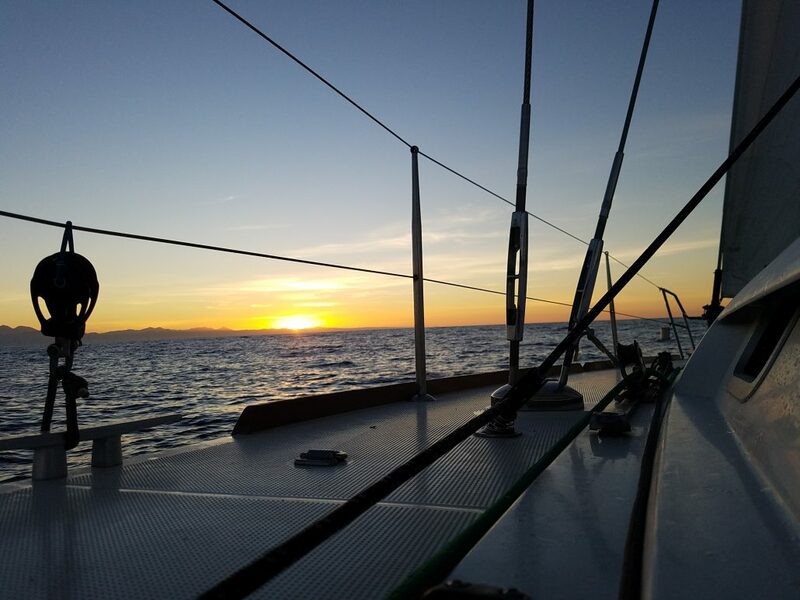 By Thanksgiving, you can find us for a sail – a day, a week, or more – in Beautiful Banderas Bay, Puerto Vallarta. 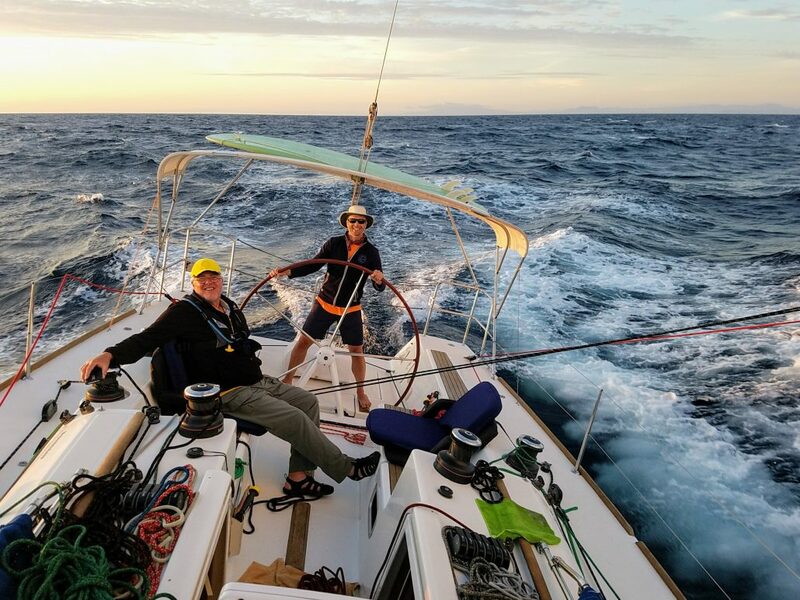 http://sailing-jworld.com/wp-content/uploads/2017/11/20171102_105814.jpg 1787 2168 jworld http://sailing-jworld.com/jworldwp/wp-content/uploads/2015/01/Header-Logo.gif jworld2017-11-11 03:50:502017-11-11 04:14:262017 Baja Ha Ha - that's all, folks! 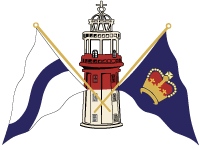 To Be, or N2B… Newport to Bermuda, of course!! 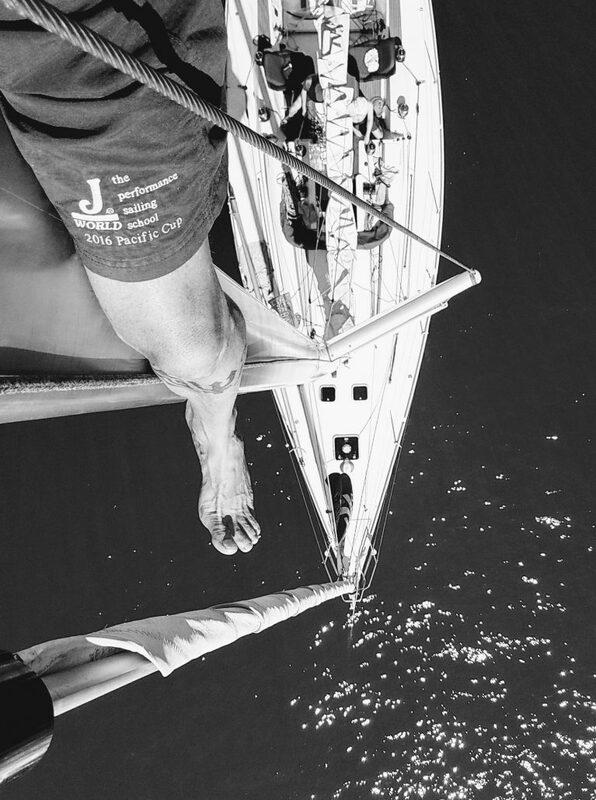 Palm trees, flip-flop, whales and sea-turtles: Winter Sailing!